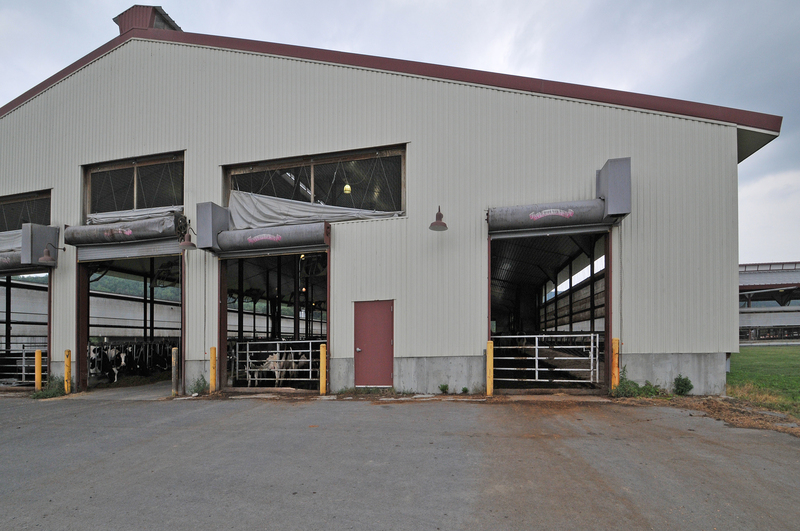 SUNY Cobleskill came to Plank Construction Services with an innovative idea to construct a Dairy Complex that would incorporate high-tech systems to allow for increased production and proficiency. 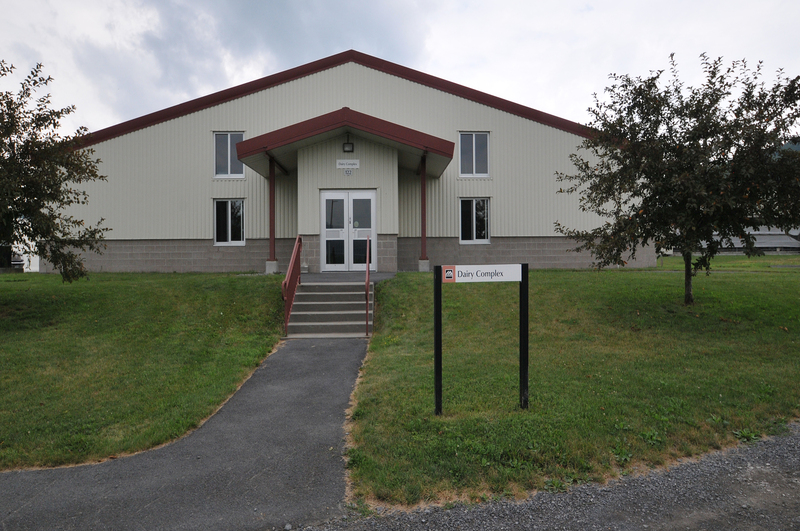 Plank built a new 38,000 SF facility, which increased its capacity to a 200 head count. 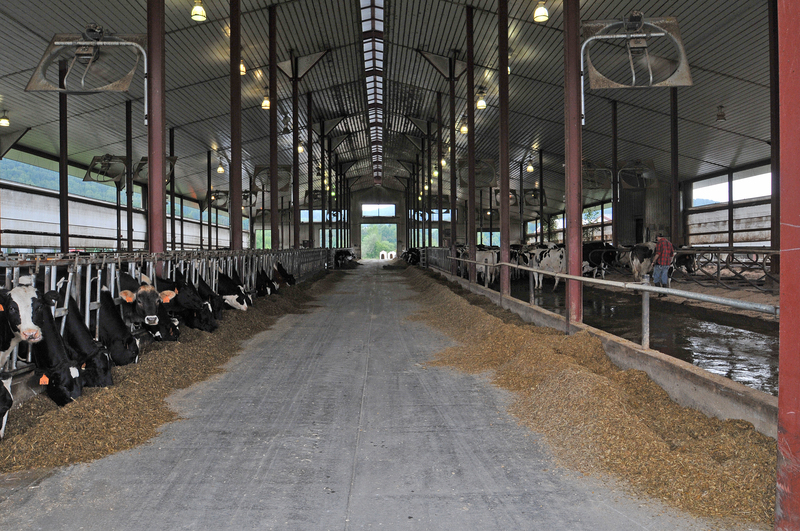 The facility was equipped with a computerized milking parlor and a state-of-the-art waste handling system. 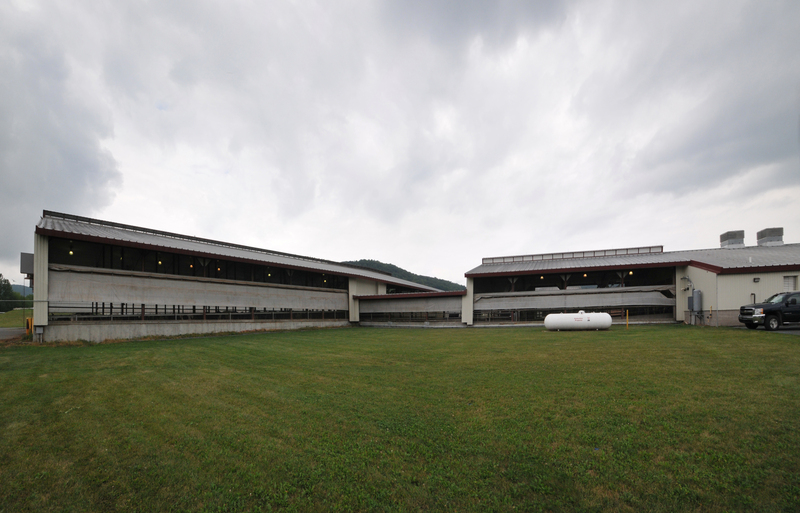 A “Special Needs” barn was also constructed as part of the complex to serve as a birthing and treatment center for the live stock. The project was completed in 24 months.